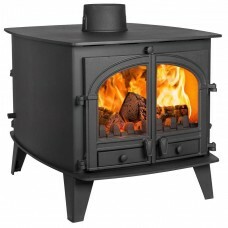 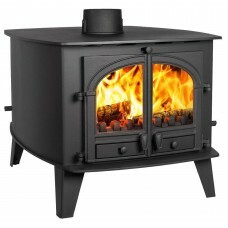 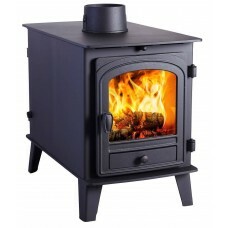 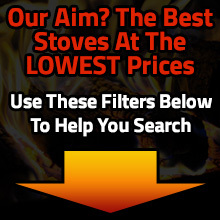 The major benefit of a double-sided stove is that you can heat two rooms from one appliance. 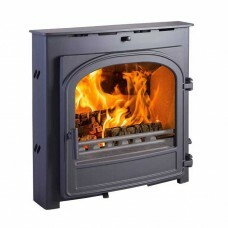 They are particularly useful n rooms with an open plan feel with partial walls separating different areas, a double sided multi fuel stove would be a perfect choice. 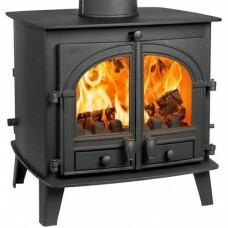 You can also make a hole in a wall to heat both rooms at a minimal cost. 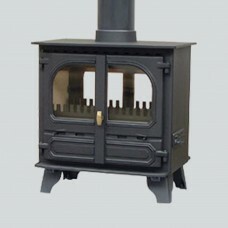 If you feel your home design does not suit a double sided stove, check out or inset, pot belly, and standard multi fuel stoves. 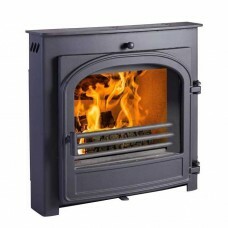 All items are covered by our free delivery service.